When we talk of Open Source tools of trade, end-users are often confused which is the best tool to minimize the efforts in day to day common applications. 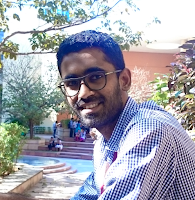 Our FOSS expert editor talks right from simple text editors to complex development environments in this article. 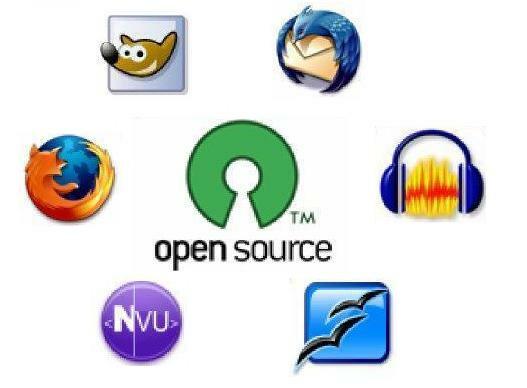 There are dimes a dozen Open source tools for productivity in common business applications such as text editing, presentations, spreadsheet, browsers and development environment. Each has its ups and downs. Choosing the right tools according to your need is where the key lies! 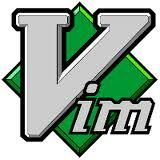 Vim is seen as the best text editor in the world. Yes, it is even ahead of Microsoft Word. If you become familiar with all the functionality of Vim, then you can do wonders using it. It is the fastest text editor. Notepad++ give user the feel of an extended GUI with tabbed editing. It is lightweight and most preferable for beginners. Bluefish is a powerful editor targeted towards programmers and web-designers, with many options to write websites, scripts and programming code. Bluefish supports many programming and markup languages, and it focuses on editing dynamic and interactive websites. some advanced function for editing and coding. Note thatOpenOffice is now maintained by Oracle Corp.
LibreOffice Writer is the open-source word processor component of the LibreOffice software package and is a fork of OpenOffice.org Writer. The best part is it has backward compatibility and can edit and save documents that can later be opened in MS Word. 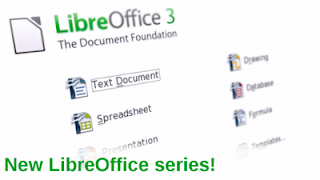 Fully compatible with popular OpenDocument Format (ODF). 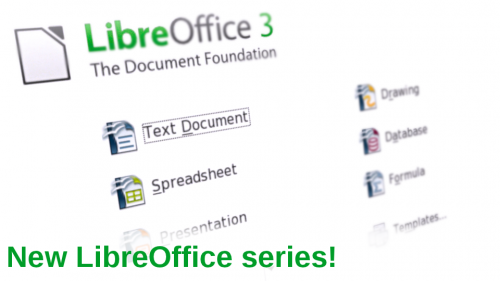 Both OpenOffice and LibreOffice writrer support Word's DOC, DOCX, RTF and XHTML. It is fully compatible with presentation prepared in Microsoft p In addition to being able to create PDF files from presentations, it is also able to export presentations to SWF files allowing them to be played on any computer with a Flash player installed. This ships with LibreOffice suite and like other tools is similar to MS Excel. has many features not available in Excel. Can converts spreadsheets directly to PDF. Gnumeric is a spreadsheet program that is part of the GNOME Free Software Desktop Project. to numerous useful plugins.It is very fast and secure. Developed and maintained by Google, Chromium is the next vibe in Browsers platform. It also comes with numerous extensions. It is developed by Opera Software with over 200million users worldwide. Opera does not come packaged with any desktop operating system. 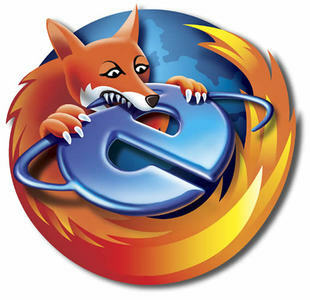 However, it is the most popular desktop browser in some countries. Due to patent encumbrances, the DCMA, and other licensing silliness, it's either illegal or legally murky for vendors and open source projects to ship codecs to play DVDs or some video and audio codecs. Banshee is Open Source's answer to i-Tunes . Banshee uses the Gstreamer backend for media playback, so any formats that Gstreamer can handle should work fine with Banshee. Be it windows ot Linux, when it comes to popularity and compatibility VLC is the winnner. If you want a powerful multiplatform video player, check out VLC from VideoLAN. VLC is is a player and "framework" that can handle most audio and video formats you'd want to use, and it also works with DVDs and CD's. The words multi-platform and VLC are synonymous. It is an e-mail and news cross-platform client software package by Mozilla Foundation. Thunderbird can manage multiple e-mail, newsgroup and RSS accounts and supports multiple identities within accounts. Features like quick search, saved search folders , advanced message filtering, message grouping, and labels help manage and find messages. Claws Mail is a free, GTK+-based, open source email and news client. It is very light lightweight. Like Firefox , the wide variety of plug-ins for this email client makes it very flexible and secure. Zimbra is a client and server platform for messaging and collaboration. The web client integrates email, contacts, shared calendar, VoIP, and online document authoring in a rich browser-based interface. This is more like MS-Exchange and Outlook combo.